When a business hires a new employee with a disability being supported by a community provider, the onboarding process, including staff coaching, typically takes several weeks or even months. Should that business hire a person with a disability supported by Penn-Mar Human Services for that same job, the employer can expect to have them trained and ready-to-go in only three days. How and why is that possible? 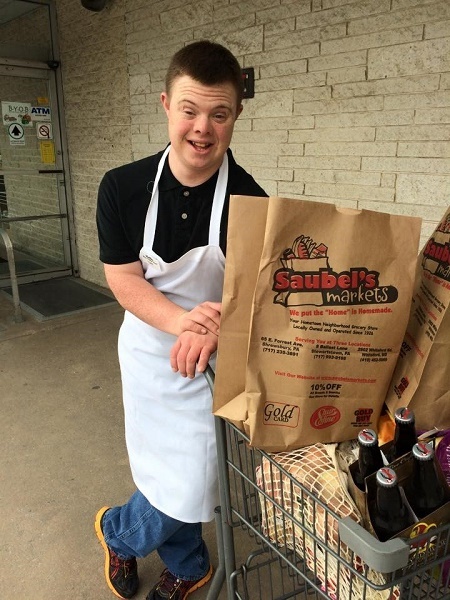 With a lack of employment and inclusion opportunities, individuals with intellectual and developmental disabilities (IDD) struggle to be integrated in the communities in which they live. 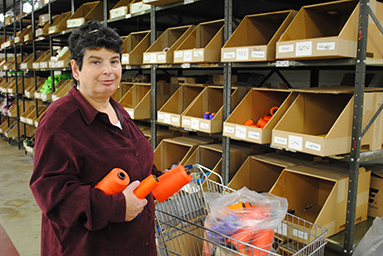 Thanks to a $250,000 challenge grant from The Harry and Jeanette Weinberg Foundation, Penn-Mar Human Services will be able to expand its Community Employment (CE) to help men and women with IDD find and keep jobs in Maryland and Pennsylvania. “Rita has tremendous passion for providing supports that are truly trans-formative. She is an advocate who is willing to lead and challenge others to redefine how services are provided. 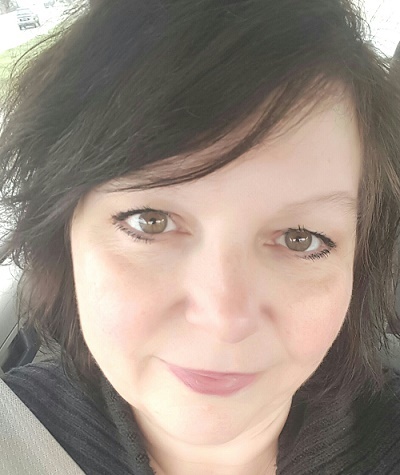 She is amazing.” – Jackie Stevens, Chief Operating Officer for PA.